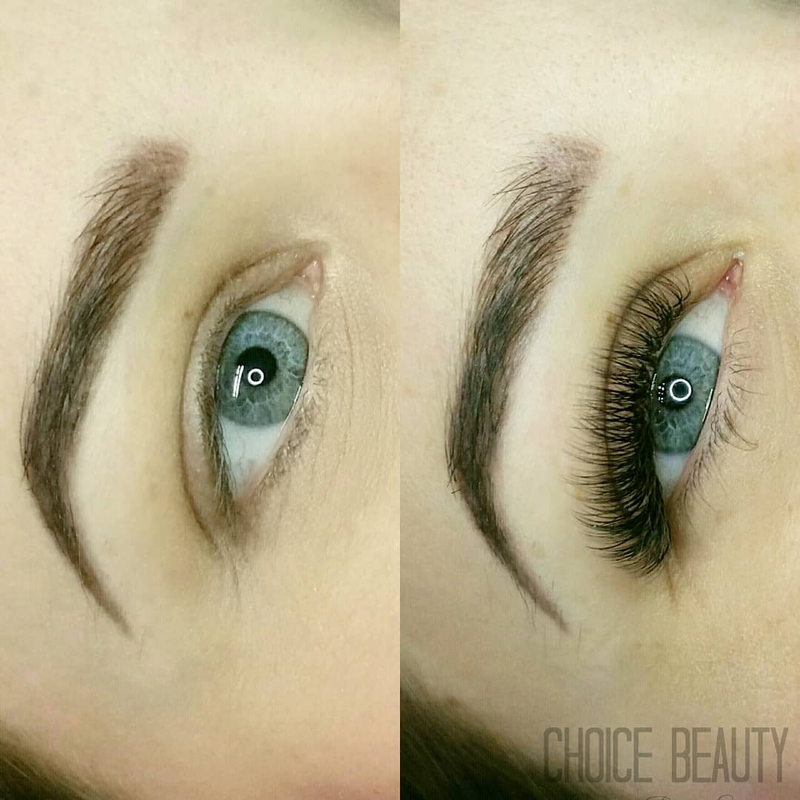 She is our Lash Artist of the Month for February 2018 and the owner of Choice Beauty in Alberta, Canada. We got to chat with her about her lash journey and what wisdom she has to share with those looking to make a career out of lashing! I'm a mom of two, a 5 yr old boy and a 2.5 yr old girl. I started lashing in 2013 when I had to go back to work after maternity leave. I thought it would be a great way to work for myself, but I had no idea how quickly it would turn into my passion! What Got You Into Lashing? I was chatting with an acquaintance and asked her about her lashes; they were so beautiful but looked too natural to be strips. I had never even heard of extensions before. 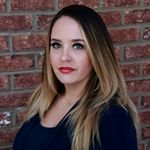 It turns out she was a lash artist, too, and she told me she was so busy she was turning clients away. That sounded like a pretty good problem to have, and I knew I had a steady hand and an attention for detail, so I looked into some courses in my area and signed up for training. I started out doing a few clients a week at night after work, but my clientele built so quickly I was able to quit my full time admin job after only 6 weeks! DON'T QUIT. Keep learning. When I took my first course we were given 0.25mm lashes and the slowest curing adhesive. We were taught nothing about humidity or styling, and a full set was like 50 or 60 lashes per eye. The industry and our products are evolving at light speed, and you need to keep furthering your education to stay current. And lashing is not easy. It takes time and practice to build your skills. Be patient with yourself. What's Your Favorite Part of Being A Lash Artist? What do You Feel Sets You Apart as An Artist? I just love this craft so much. And I love the relationships I have built with my clients along the way. I have many that have been with me since the very beginning, and they have been so supportive and instrumental in my development within this industry. I hope that one thing that sets me apart is my passion for the industry and my desire to keep growing as an artist. Favorite Lash Affair Product? The One Adhesive, for sure! Who Inspires YOU? I have the biggest lash crush on Pixie Ambler. Her fantasy work is out of this world.